If you enjoy photography, the Morikami Japanese Gardens are a must. This was E9's first photography shoot in the gardens, and first Bat Mitzvah portrait session. 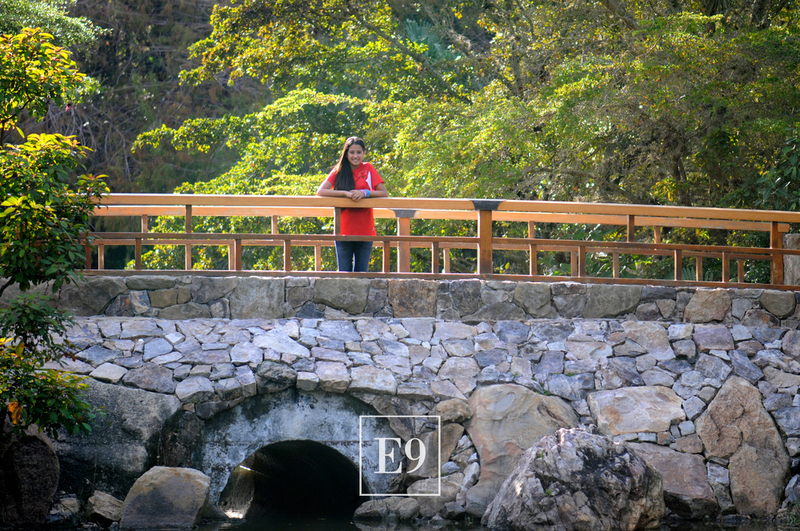 Since the family of the young girl that was being photographed visits the gardens quite often, it was E9's goal to capture her experiencing the grounds as she normally would, without the distraction of a lens. Even though it was our first visit, we did not rely on the glaring backdrops, instead piloting away from the other photographers forming a line to get their shot. It was actually an incredibly busy afternoon, but one cannot tell from the pictures as we ventured towards some of her favorite, peaceful places within Morikami.